demi miche shell | Sophisticated Diva ~ A.K.A. Along came Polly! Janet Demi Miche shell–critical inventory/retirement! *Remember, the patriotic Glory petite and classic shells are on limited status and will also be retiring—-grab yours for some 4th of July fun! 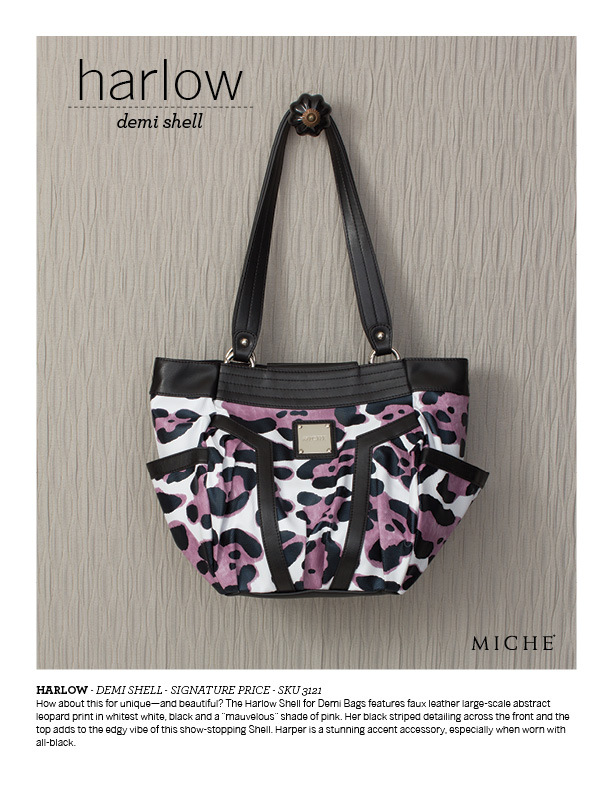 Miche Harlow critical low quantity/ retirement alert! Limited inventory alert and retirement announcement ~ Harlow is now listed as “critically low quantity” on my WEBSITE and will be RETIRING when all supplies are depleted. If you love this shell, and don’t want to miss your chance–it’s time to take action! Head over to my personal website right now and get her before she’s gone!